Knowledge and Excellence for Over 12 Years! 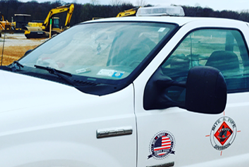 Since 2004 upstate asphalt has strived to become one of western new Yorks leading contractors in the site and asphalt maintenance field , we provide full site work including land clearing , underground utilities , road installation , and maintenance throughout the life of the asphalt at your facility .. We are a one stop shop for development of residential and commercial projects. 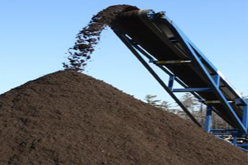 We specialize in all phases of site construction from underground to finished grade asphalt. 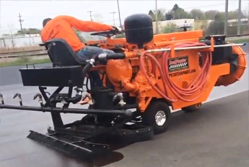 We offer service including machine application, spray application, asphalt repair and new asphalt. 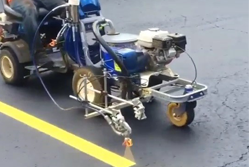 Our striping services include commercial and industrial striping for concrete and asphalt.